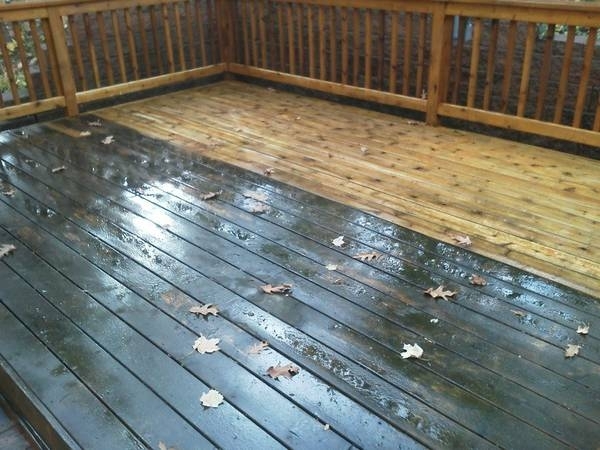 WHY CHOOSE A PERFECT VIEW FOR YOUR PRESSURE WASHING NEEDS? 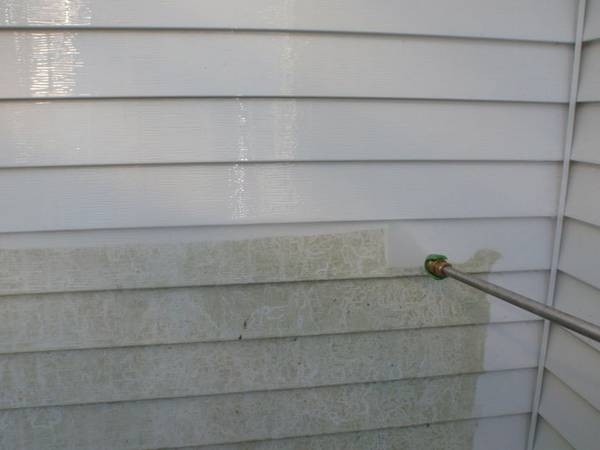 Because of the newer popular vinyl and aluminum siding, and the new great technologies in better-longer lasting paints and stains, expertise in the field of power washing is an ever-expanding field with a higher demand for knowledge along with field experience here in the Minneapolis St. Paul Metro Area. In our industry overrun by fly-by-night (quick in and out) companies and fraudulent claims promising any type of excellence, A Perfect View Window Cleaning is the most comprehensive and professionally competent power washing-pressure washing company in Minnesota. As a small family owned business, we treat your home as it is our own. The owner Chris Laddusaw is at most jobs to personally inspect the work. 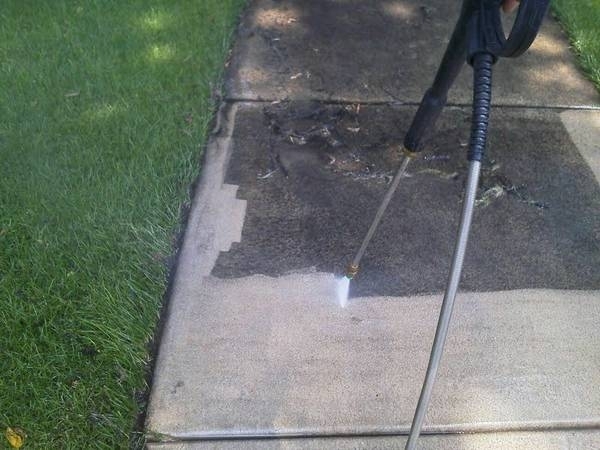 A Perfect View power washing has many years of personal comprehensive experience in residential and commercial pressure washing. We have done thousands of jobs, and our staff is great, friendly, and knowledgeable. We look at it as experience as knowledge learned carefully over the years. We have extensive expertise in Aluminum and Vinyl Siding restoration and hand detailing, gutter cleaning/flushing, cement and stone patio restoration, and deck clean up. All of these areas use particular approaches. Inexperience cannot only ruin your home, but cause unnecessary delays for potential family gatherings, work, or other plans. We service the entire Twin Cities Metro Area. Call for your free estimate! 612-723-7155. You can also check out our Facebook page by clicking here!